Please contact us directly for the latest price before place order. Capacitive sensor is a passive transducer, which converts the non-electric physical quantity into corresponding capacitance. The capacitance is changed to a voltage or current signal, and is then amplified and processed. Capacitance sensor features stable temperature, simple structure, good dynamic response and non-contact measurements. 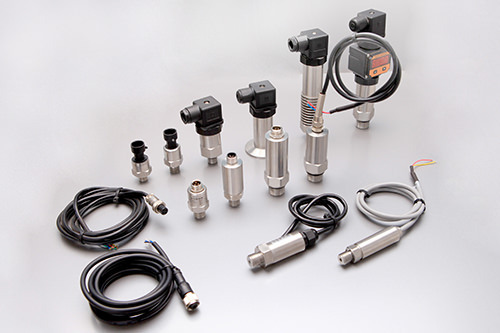 Metallic capacitance sensor is utilized where small distance or displacement is to be measured and higher resolution is required. EST4300-A circuit board, available for small capacitance sensor, transmits differential capacitance signals to two-wire 4–20 mA with stable and reliable performance. Compatible with ROSEMOUNT’s 275/375 communication interface and conforming to the HART protocol, EST4300-A can perform temperature compensation at two pressure points and three temperature points. EST4300-B circuit board, available for small capacitance sensor, is the upgrade of EST4300-A. With the sensor circuitry completely isolated from the housing and the feed thru-capacitor bypass technology, EST 4300-B can effectively avoid the effects of external high-voltage signal or interference to the measurements, and perform multi drop temperature compensation. HART 388 field communicator enabling commissioning, setup and other operations to HART-compliant smart instruments. Both Chinese and English menu guaranteeing easier operation. ES three-valve Manifold used in such applications as metallurgy, chemical industry, pharmacy and instrument, as on-off device for controlling the process flow in pipeline engineering. Copyright © 2019 Eastsensor Technology. 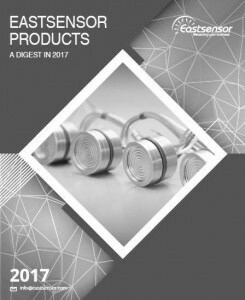 Eastsensor is a trademark of Eastsensor Technology.